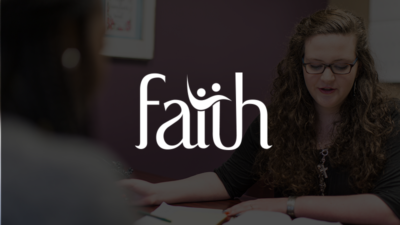 The Biblical Counseling Coalition is Officially Launched. Why do I care? Five Blessings from the 2011 Biblical Counseling Training Conference!